Manila may be the busiest and one of the most populous city in the country, but we cannot deny its old city charm, historical tourism landmarks, and thriving businesses. From new restaurants, malls, high-rise condominiums, and hotels, name it, you can always find it in this dense and bustling city. A few weeks before Christmas, we were invited by Winford Hotel Manila to join an afternoon of Sunset Cocktail Party atop the hotel’s roofdeck helipad! An astonishing view of the Manila Cityscape with Mr. & Mrs Seat For Two atop Winford Hotel Manila‘s Roof Deck Helipad! And of course, we immediately obliged! It was our first time as a couple to be in a helipad on top of a hotel and the view was amazing! We could view the Metro Manila cityscape in 360 degrees! The Manila City view was on one side and on the other is a line of big buildings along the Makati commercial business district, not too far away. All beset on a background of yellowish-orange setting sun slowly welcoming a cooler breeze with the encroaching night sky. 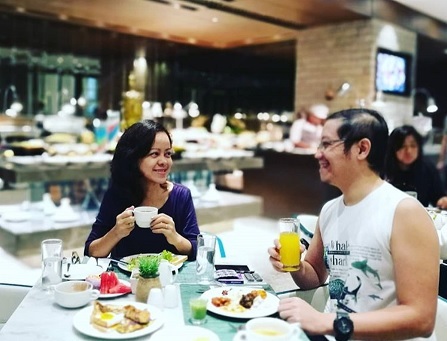 And of course, as bloggers and influencers, it was a chance to get some Instagram-worthy snapshots and IG stories for sharing with friends on social media and Facebook. Who wouldn’t? 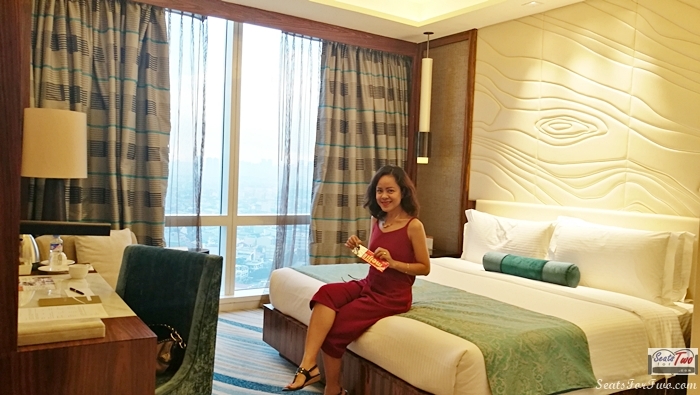 One would not too often be on top of a 65-floors hotel in Manila, right? 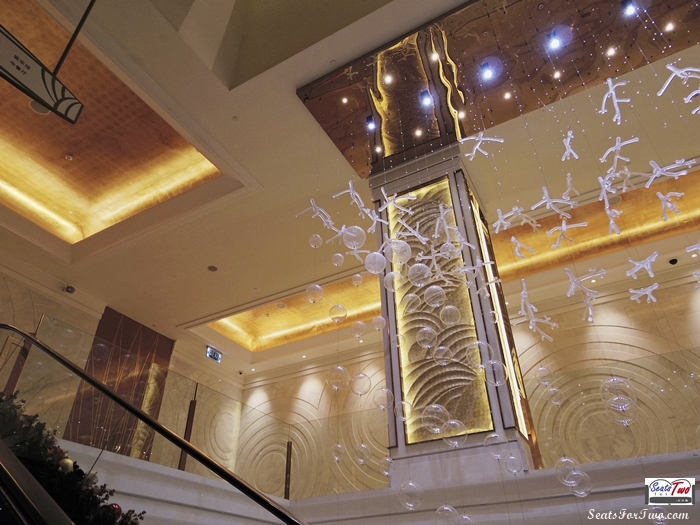 While from the inside of the hotel, their lobby welcomes guests with glittering colors of gold and fiery shades of red, yellow, and bronze. We’d have to add, that for a quaint space typical of Manila hotels, the interior layout was maximized efficiently made it spacious leaving room for two living room areas for guests! Mrs. Seats For Two @ Winford Hotel Manila‘s gorgeous hotel lobby. Upon arriving at the hotel (before the Sunset Cocktail program), we first checked-in at our asigned Deluxe Room at the 15th floor. We were pleasantly surprised with the elegant-looking room with floor to ceiling windows. Add to that the double curtains and vibrant carpet, among other, which provided a spacious and warm ambiance. Who can ask for more? At that point, we knew this was going to a great city staycation! As an alternative option, you may also choose a twin-bed room perfect for families staying with their kids or a family member / friend. Simply put, the Winford Hotel Deluxe Room has everything you need for a relaxing vacation. The bed is firm enough so we slept soundly and woke up quite late. 🙂 Moreover, the air conditioning system can be adjusted easily according to your preference. WiFi inside the room is strong so we were able to do some work on the side. As for other hotel amenities, Winford Manila also has a good pool area fit for family play and offers a lighting attraction at night. They also have a gym and SM Kenko Spa with sauna. 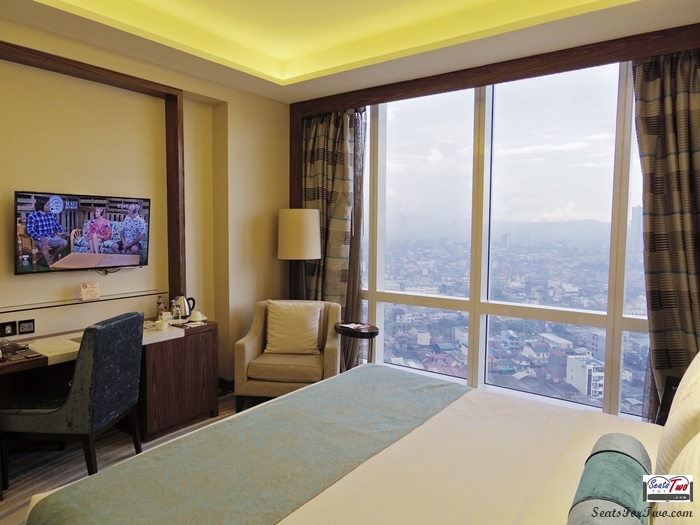 As a travel tip, you may also want to choose a high-floor room so you can view more of the Manila cityscape. Aside from the casino for guest entertainment, a big mall named SM City San Lazaro is just beside the hotel offering great convenience. Aside from the usual city hotel amenities mentioned above, Winford Hotel Manila offers something unique for the more adventurous – a high rise sunset view at the hotel roof deck as mentioned at the start of this article. 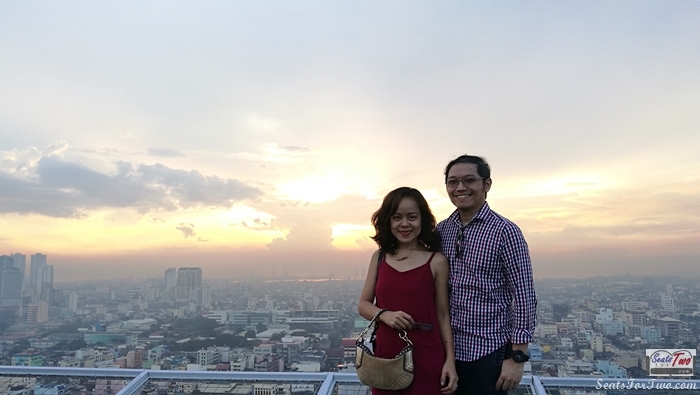 It is actually the highlight of our staycation – to watch the sunset at the hotel’s helipad overlooking Manila. As the day came to close at about 5pm, we had an intimate chill time over cocktail drinks. By nightfall, our group continued the good times in their huge Grand Ballroom inside the hotel. 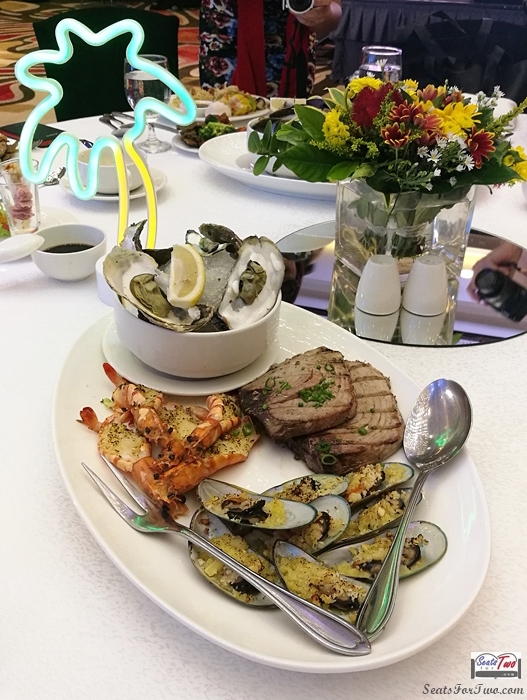 There, a brief program was presented by the hotel executives followed by a live band and entertaining song performances. 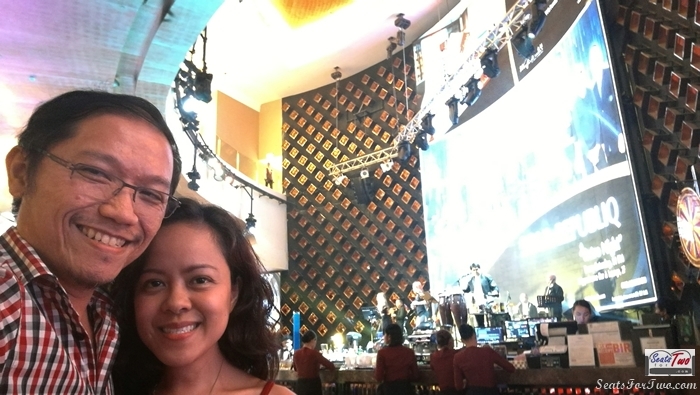 All these while we were having a good fill of Chinese food buffet and signature dishes from Choi Garden and Copa de Manila. 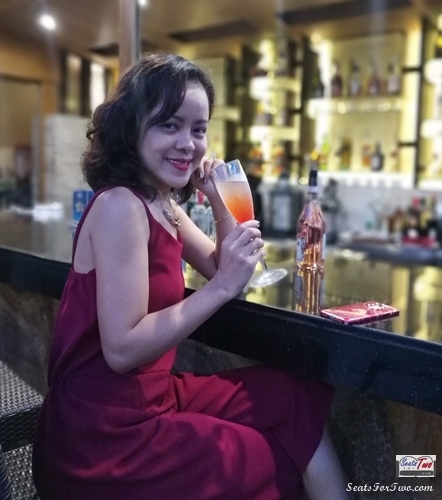 And of course, the Sunset Cocktail party continued with more servings of varied cocktails form Winford Manila! Much deeper into the night, the evening was capped-off with an after-party at the Hippodrome Bar in Winford Casino‘s gaming area. We actually bade our goodbyes among friends a tad bit too early as we had a scheduled body massage at 10pm. 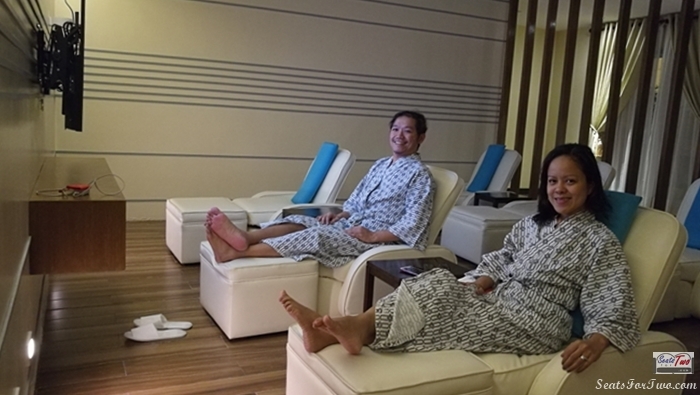 We visited the in-house spa of Winford which is SM Kenko Spa. We are actually not new to the brand as we’ve been to SM Kenko ‘s other branches in Manila at least three times in the past. Moreover, the male locker and massage rooms are separate from women’s. However, they have a common area for lounging where guests can have some serving of herbal tea before and after treatment. We can say it’s one of the best Japanese spa centers in town. They generally offer Japanese-style therapeutic massages; we availed of the Swedish massage that night and it was satisfying. Needless to say, we had a good night sleep and looked forward to a good breakfast. 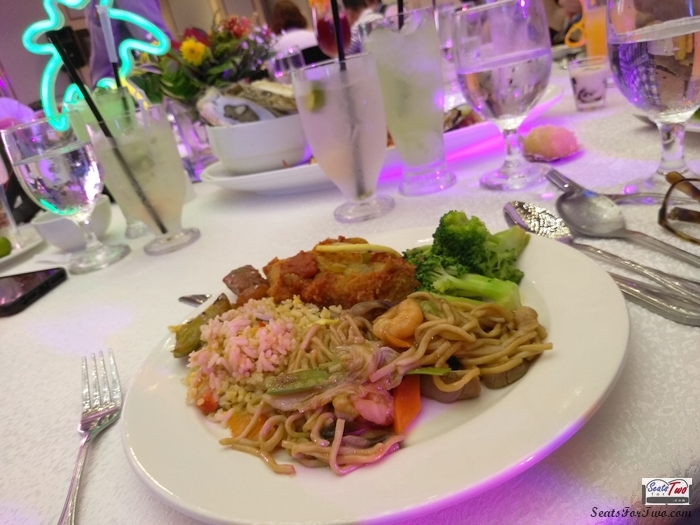 At Copa de Manila the next day, aside from the intercontinental fares such as pancakes, variety of breads, salads, sausage, and bacon, among others; they also served Asian dishes such as pancit and adobo! After breakfast and before we checked-out, we headed to the swimming pool! 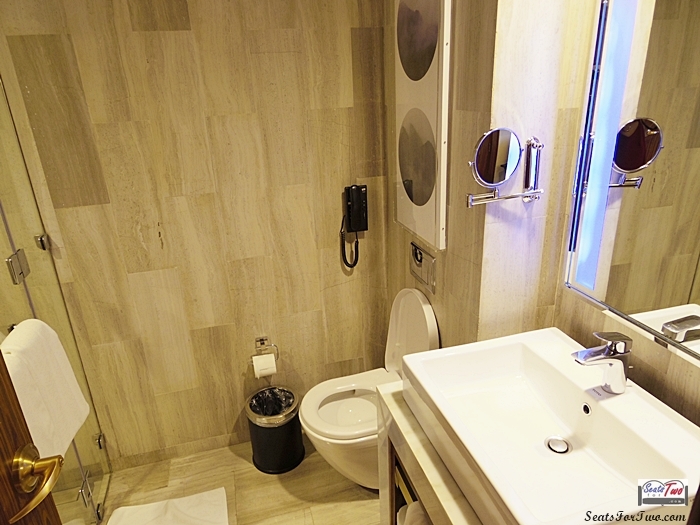 Winford Hotel is one of the few hotels in Manila that has a heated pool – talk about 5-star features! 🙂 There also an adjacent pool for kids. 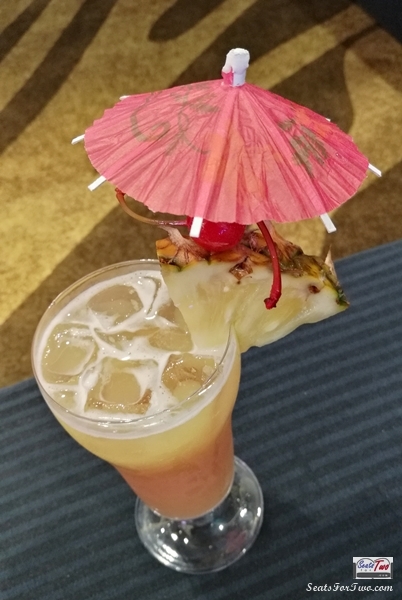 When you get hungry or thirsty, the pool is just right beside a bar where you can order refreshments and light snacks. 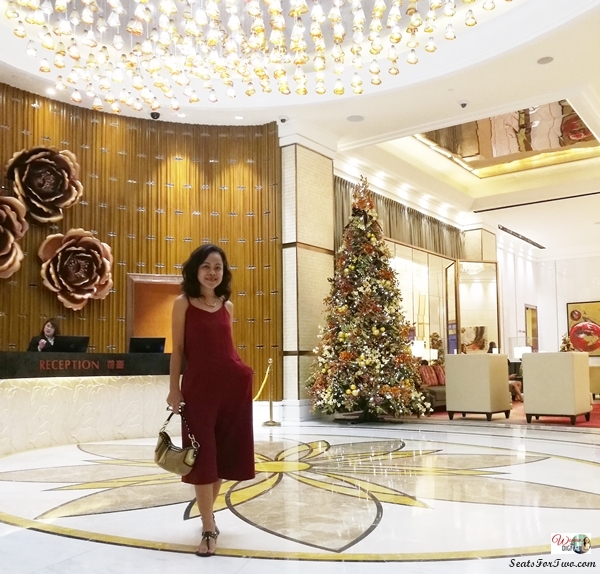 There’s indeed so much one can do when staying at Winford Manila Resorts & Casino! 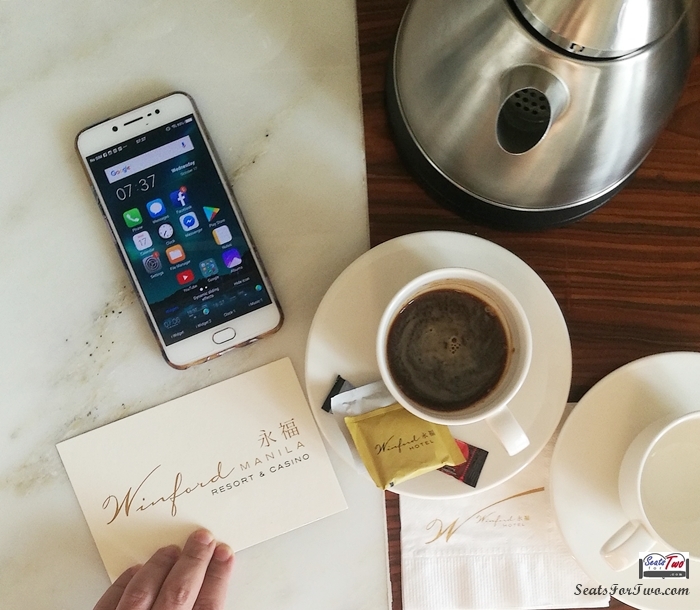 It was an awesome stay, we’re excited to go back and experience staying at the Winford Manila Executive Room next! Stay tuned for that, or better yet, follow our social media channels!